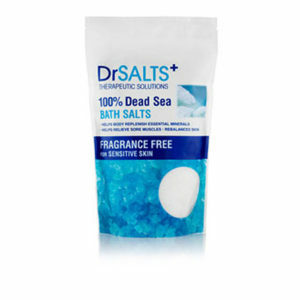 Bringing the therapeutic benefits of the Dead Sea to your bathroom. 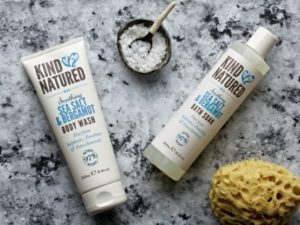 The range offers bath and shower products that are benefit-led, harnessing the therapeutic benefits of the Dead Sea, Himalayan and Epsom Salts. Bathing in quality salts with the highest concentration of natural minerals helps the body, skin and muscles to replenish and stay healthy. Whether it’s to soothe aching muscles post-exercise, relieve stress or to rebalance mind and body, Dr Salts+ caters for all busy lifestyles. 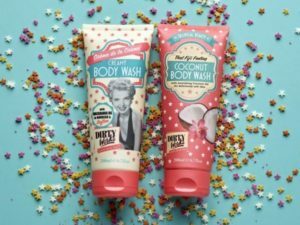 The Dr Stalts+ collection currently includes Bath Salts, Bath & Shower Gels, Soaps and Body Scrubs – the perfect, affordable bath time luxuries. 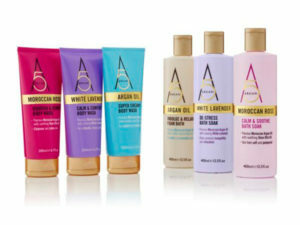 Formulated with eucalyptus, the Muscle Therapy range soothes aches and pains, aids detoxification and rebalances skin. Formulated with rose to improve mood and relieve stress whilst relaxing tired muscles and rebalancing the skin. 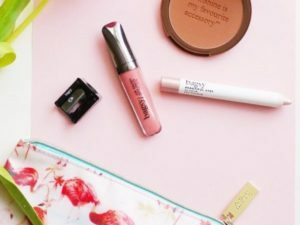 A gentle range for sensitive skin. 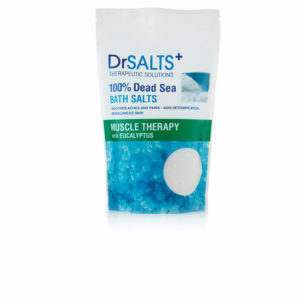 Helps the body replenish essential minerals, relieves sore muscles and rebalances skin. 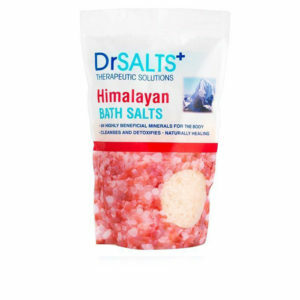 Designed specifically for detoxification, the Himalayan Salts range contains 84 highly beneficial minerals for the body to cleanse, detoxify and promote natural healing. 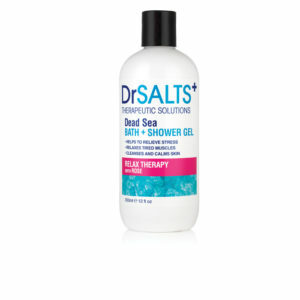 Want to learn more about Dr Salts+? Get in contact with a member of our sales team.